Did you know that Zambia has one of the highest deforestation rates in the world? Greenpop do, and they’re doing something about it… in July this year they will be hosting a three-week reforestation and eco-education project in Livingstone, Zambia. The project is called Trees for Zambia and it will see over 5000 trees being planted in 3 weeks by voluntourists from around the world, local school children and subsistence farmers. 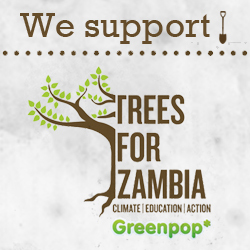 To find out more details about the project and how to get involved, visit Greenpop’s Trees for Zambia project page. This project is really great! I think that the idea to educate local children on environmental issues will have excellent results in the future! Another really useful and giving result way will be to promote conservation farming methods, since traditional farming methods contribute to land degradation and deforestation. Good luck to that wonderful initiative! 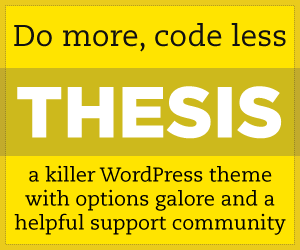 Previous post: Switch off the lights!